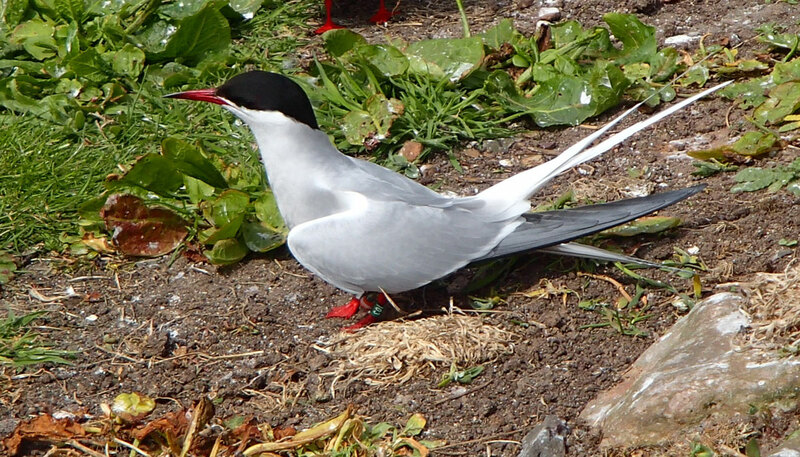 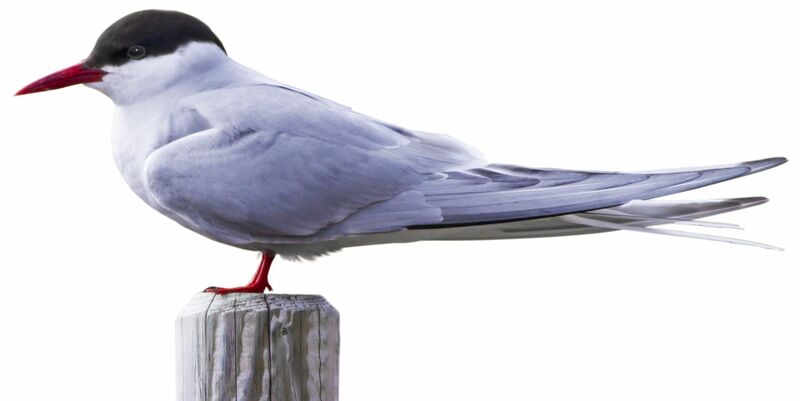 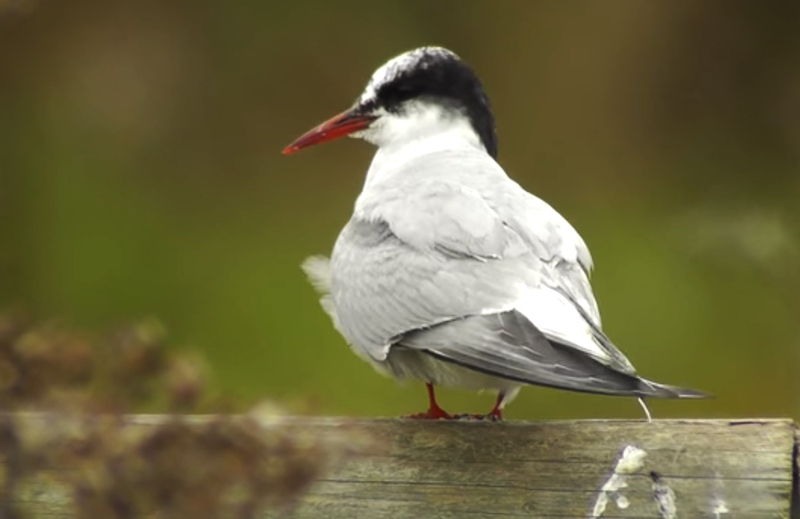 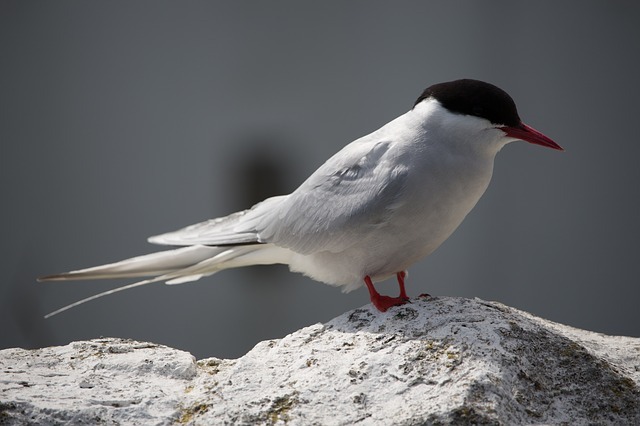 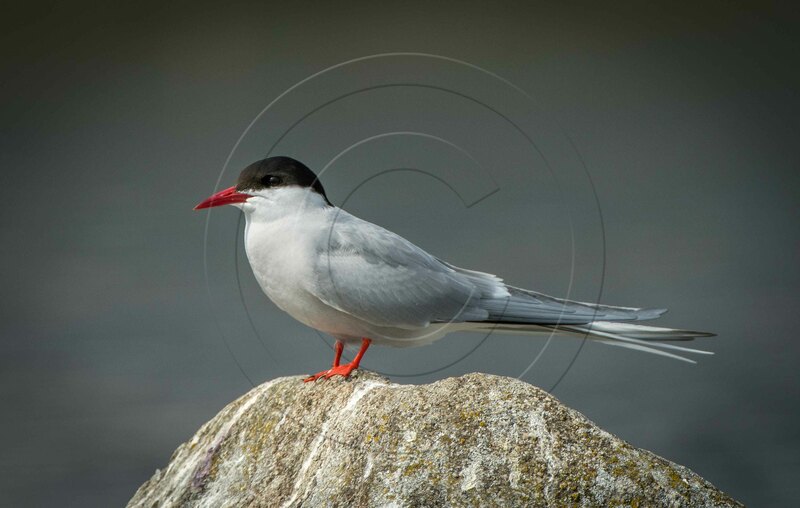 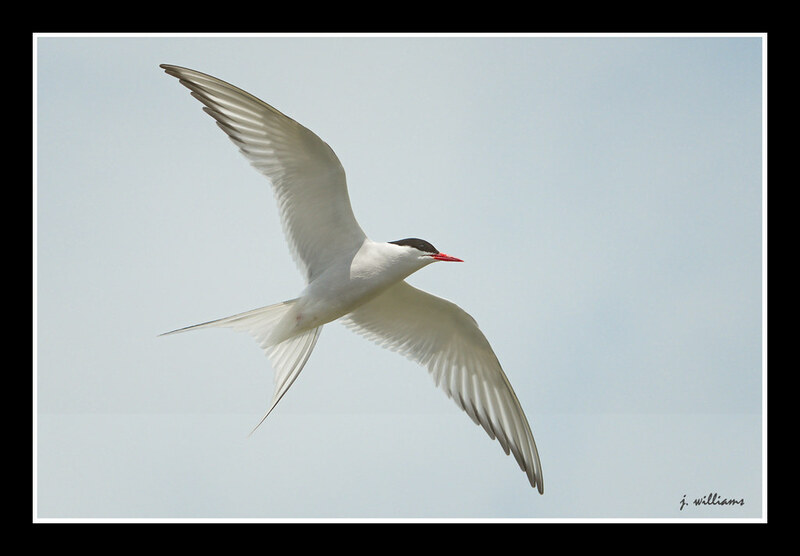 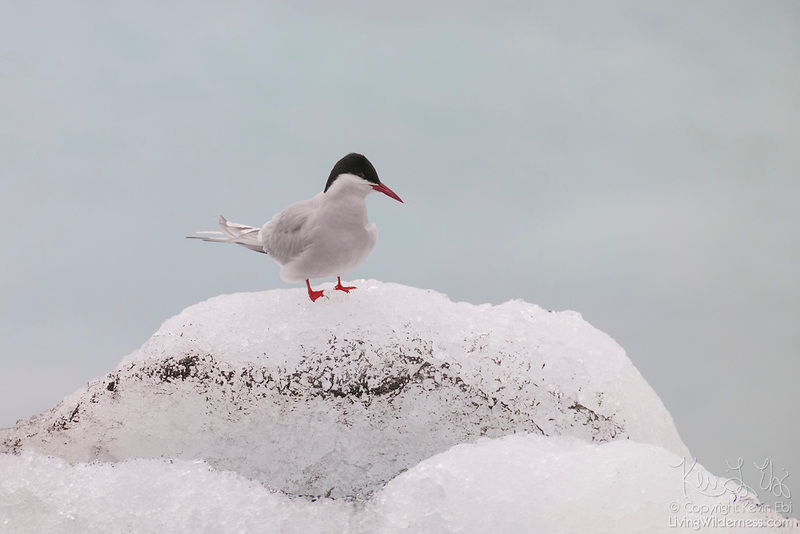 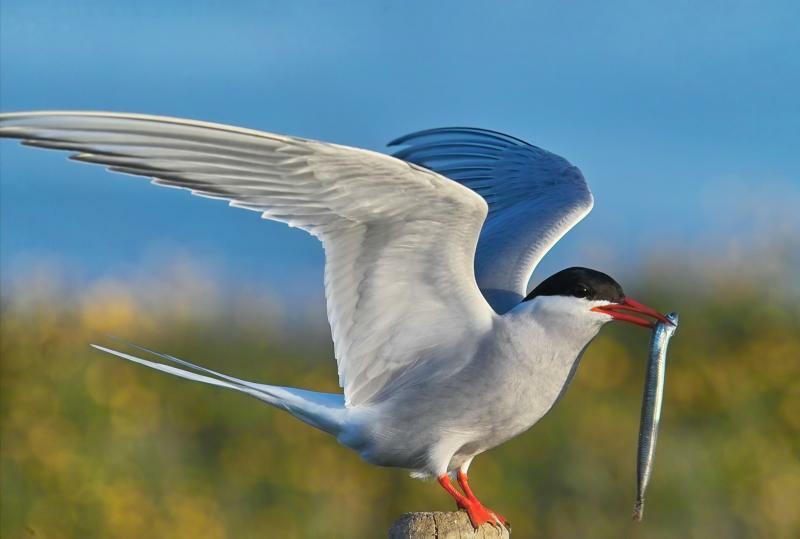 The Arctic tern (Sterna paradisaea) is a tern in the family Laridae. 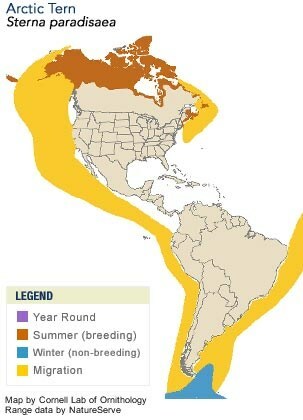 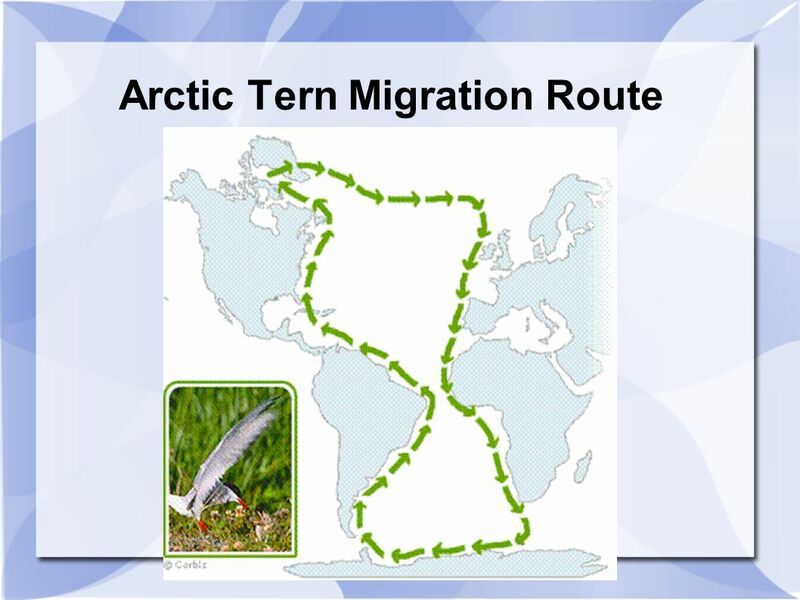 This bird has a circumpolar breeding distribution covering the Arctic and sub-Arctic regions of Europe, Asia, and North America (as far south as Brittany and Massachusetts). 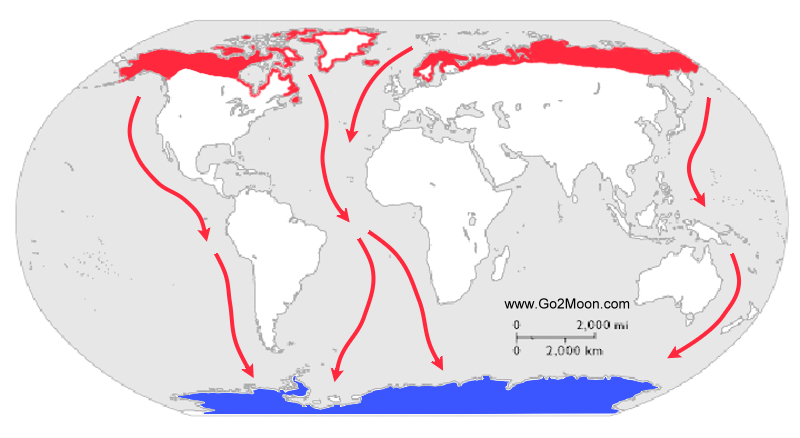 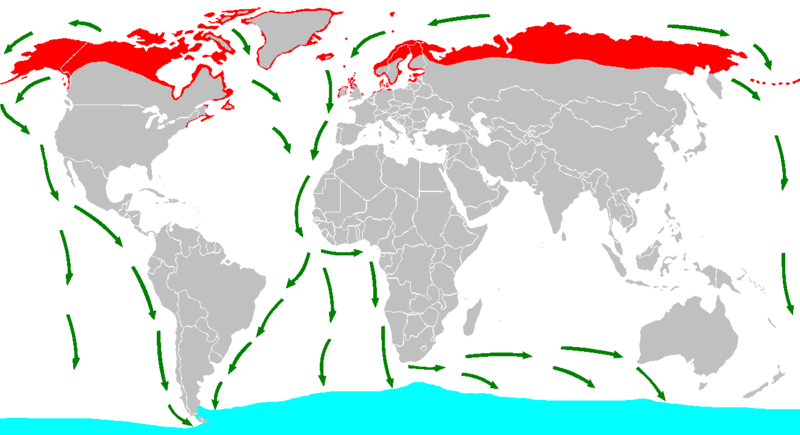 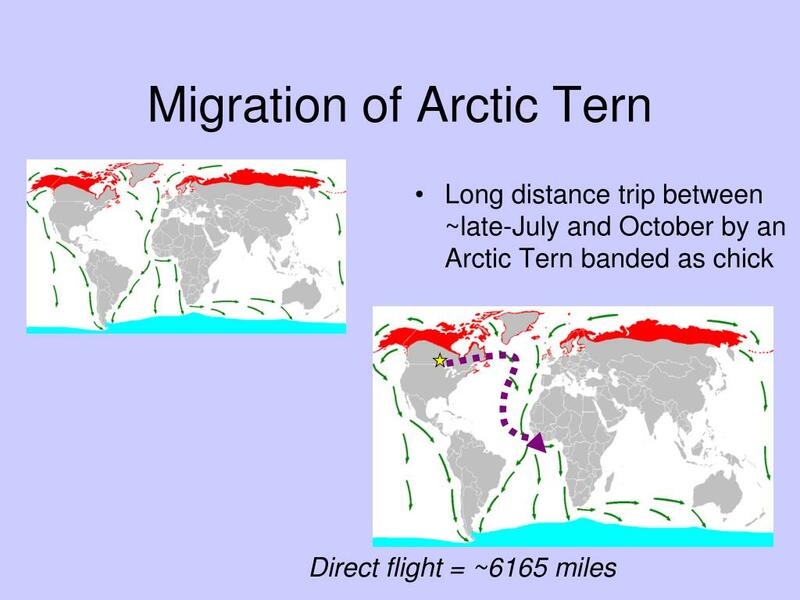 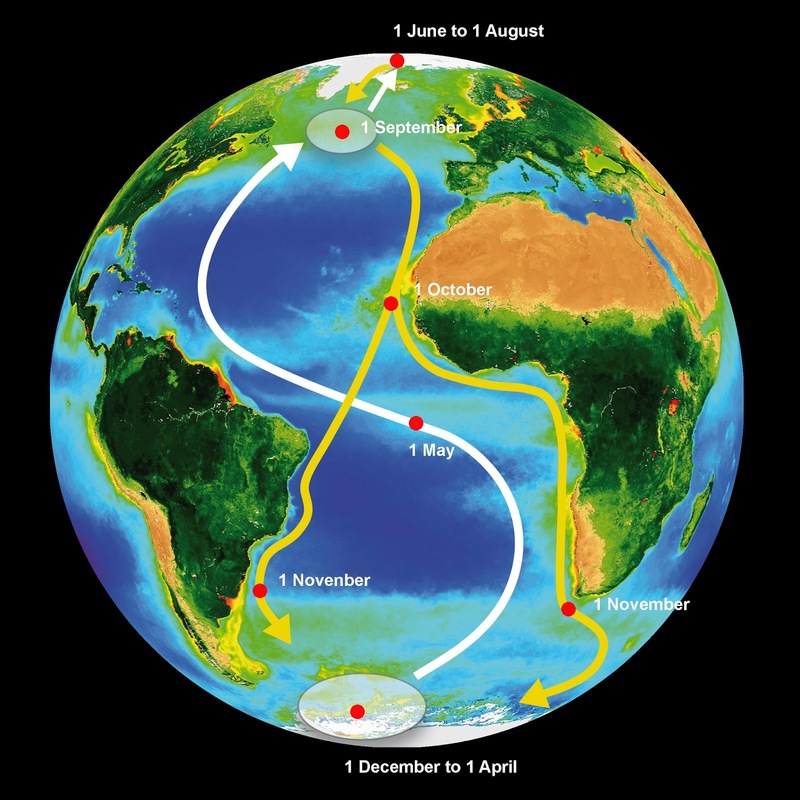 The species is strongly migratory, seeing two summers each year as it migrates along a convoluted route from its northern breeding grounds to the Antarctic coast for the southern summer and back again about six months later. 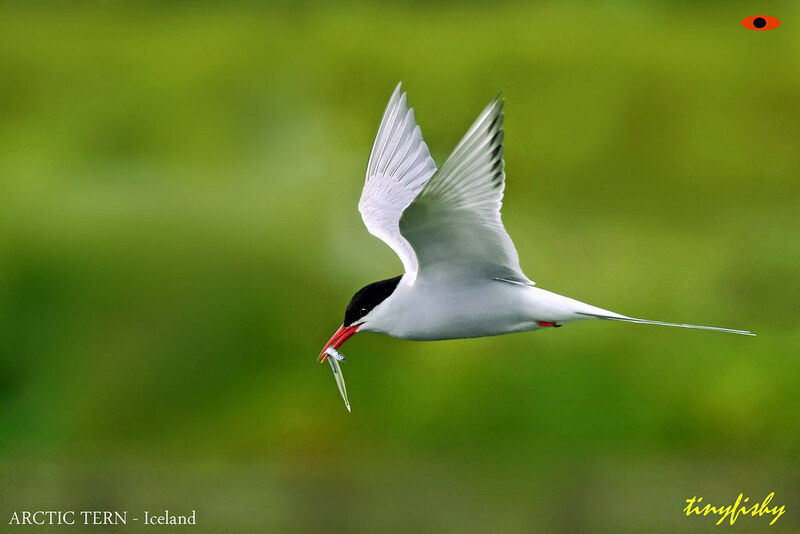 Recent studies have shown average annual roundtrip lengths of about 70,900 km (44,100 mi) for birds nesting in Iceland and Greenland and about 90,000 km (56,000 mi) for birds nesting in the Netherlands. 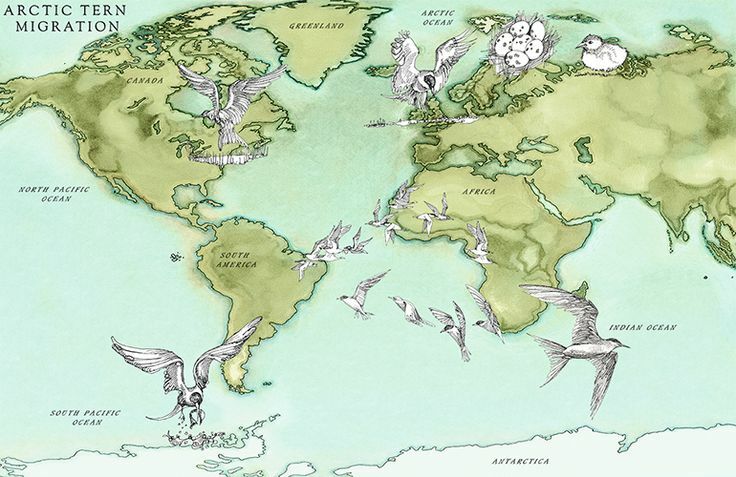 These are by far the longest migrations known in the animal kingdom. 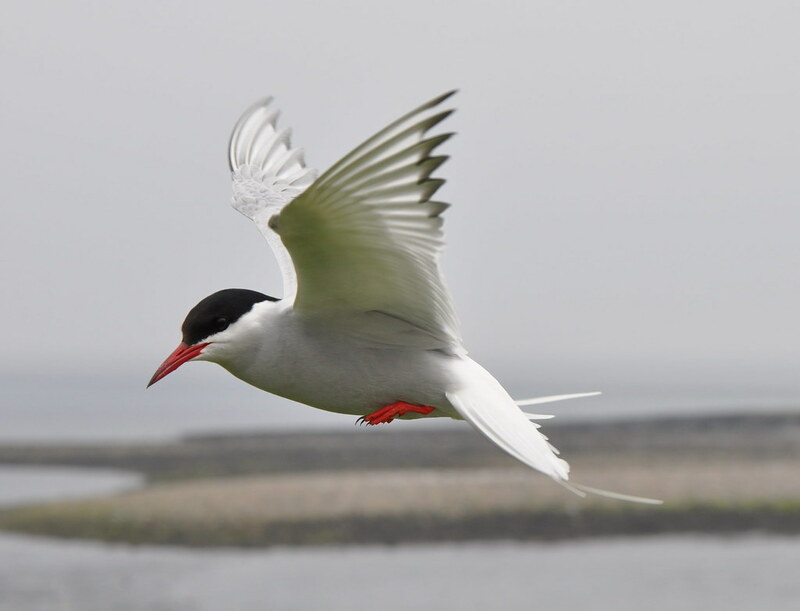 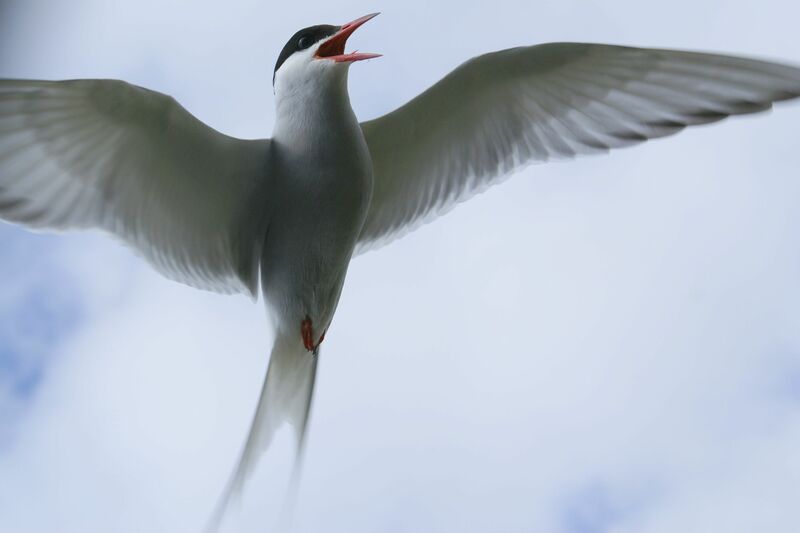 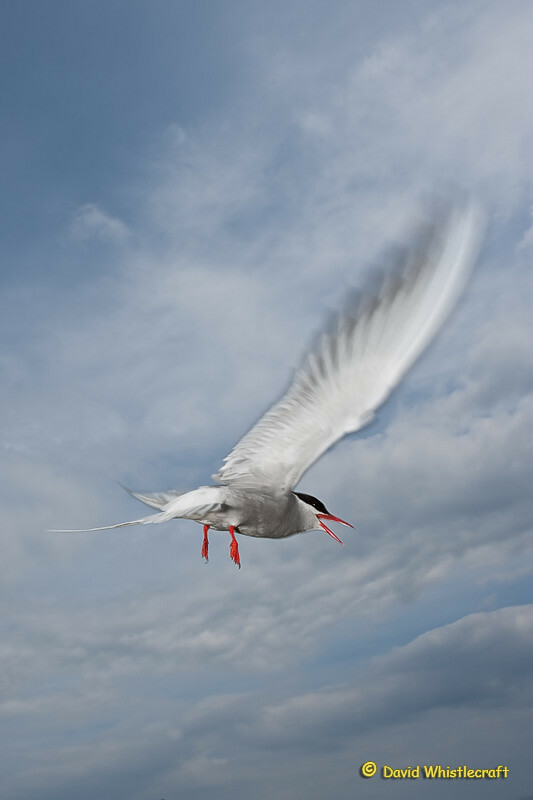 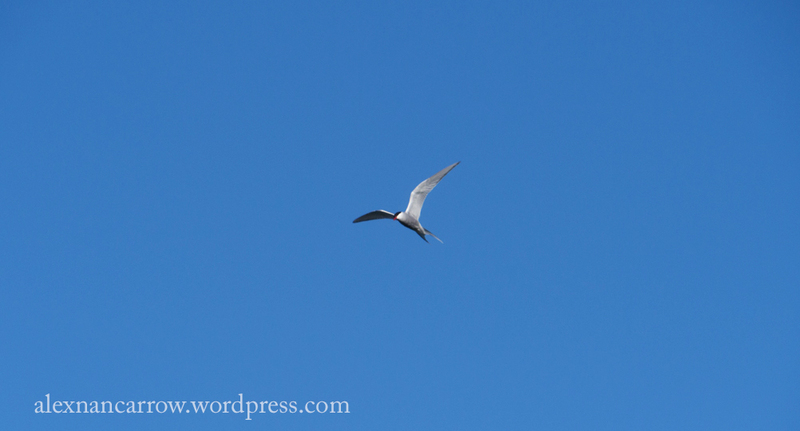 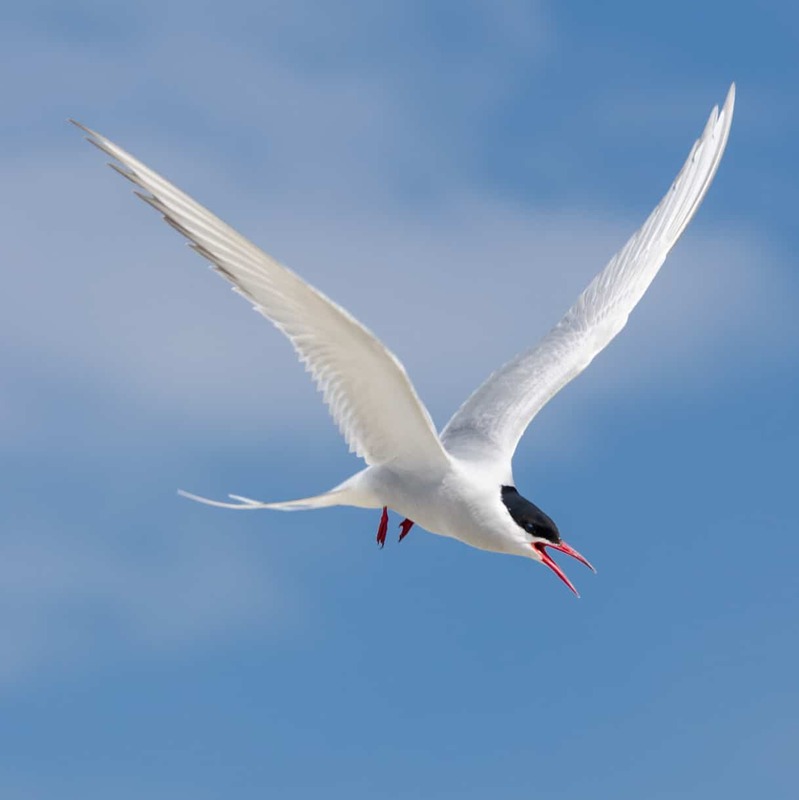 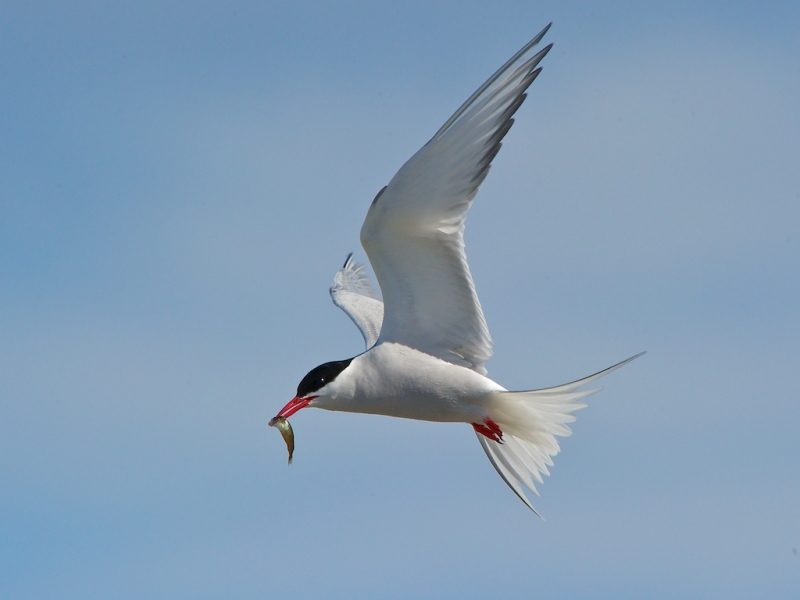 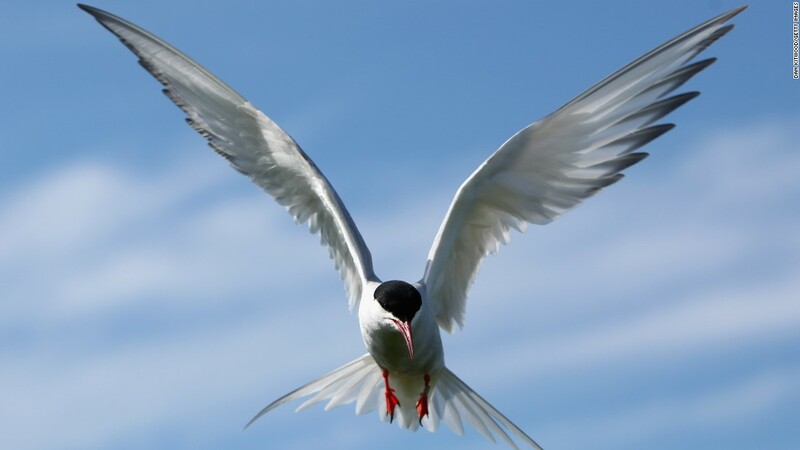 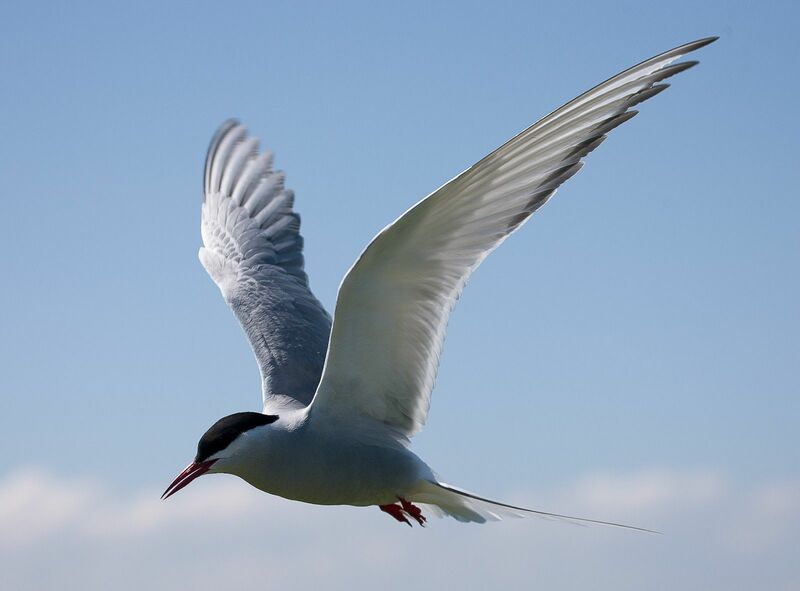 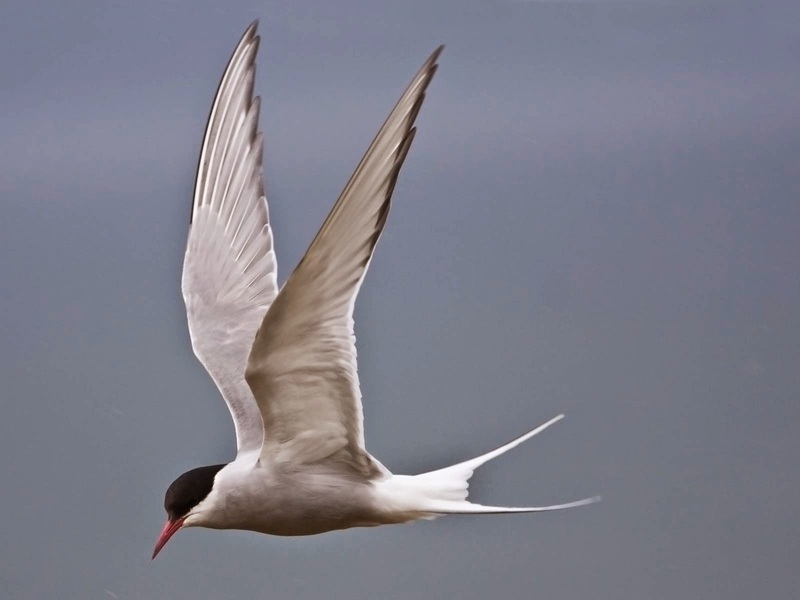 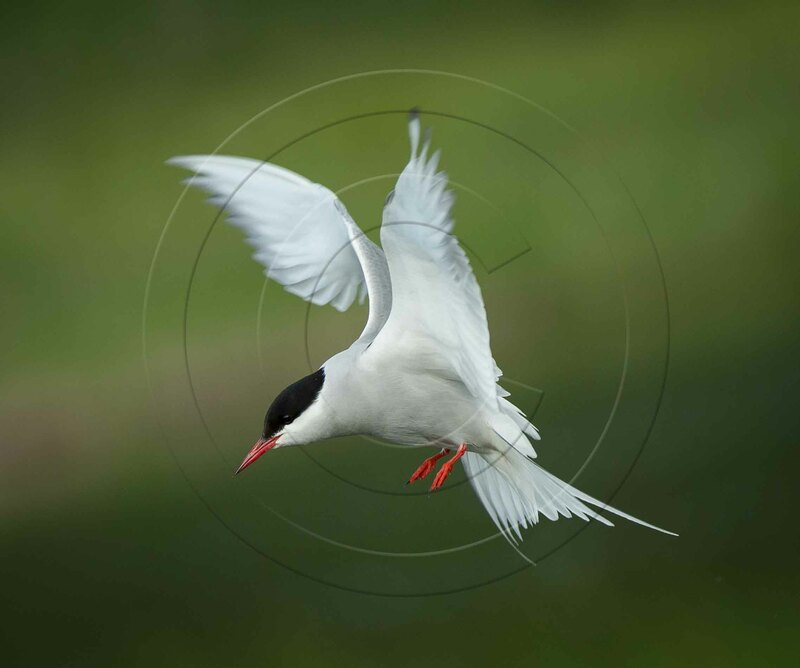 The Arctic tern flies as well as glides through the air. 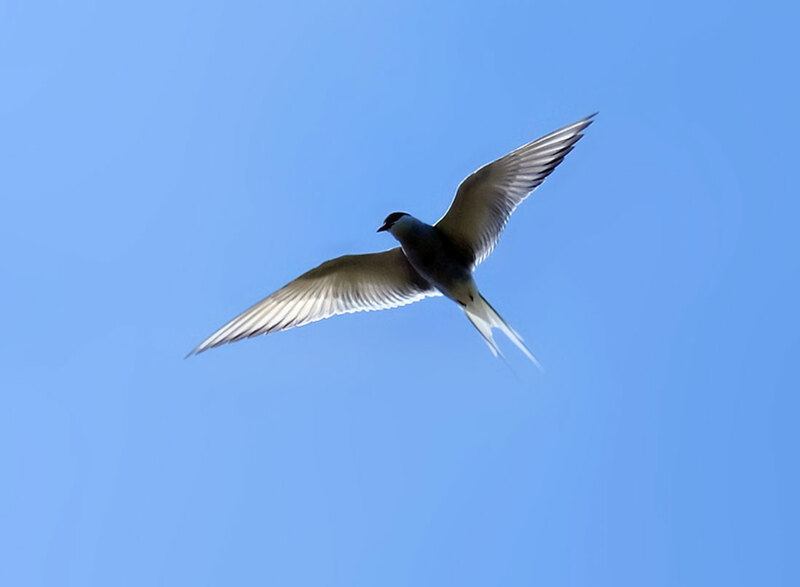 It nests once every one to three years (depending on its mating cycle); once it has finished nesting it takes to the sky for another long southern migration.